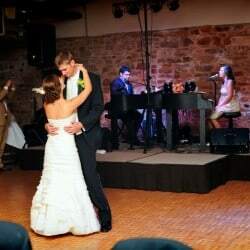 If you’ve seen a dueling piano show at a bar, you may be asking yourself, “Will this really translate to a wedding environment?” With Midwest Dueling Pianos, the answer is “YES!” Through years of experience, we have created a wedding show that never fails to turn a reception into the party that the bride and groom are hoping for. We combine the best wedding-suited attributes of a dueling piano show (crowd interaction, classic sing-along songs and comedy) with high energy music that will get your guests out of their seats and onto the dance floor. We’ll have your guests singing, clapping along, dancing, laughing and having the time of their lives. Our goal is to drive as much energy into your audience as possible, while still maintaining top-notch professionalism and class. 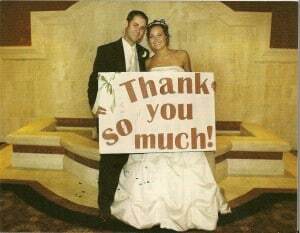 Our emcee services are always included in our price. 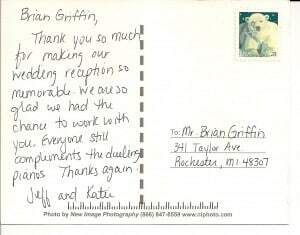 We will work with you to put together a detailed itinerary of events that will occur during your reception. Once the party starts, leave it to us. 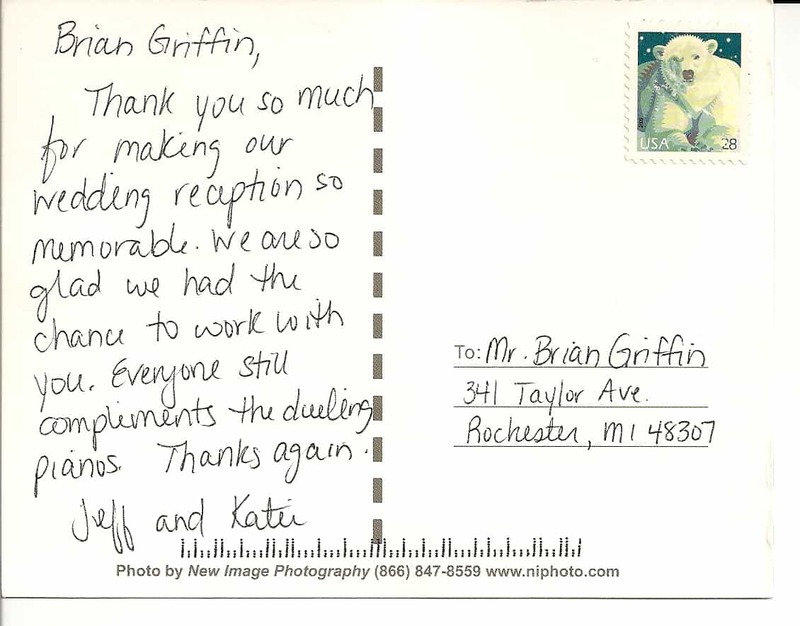 We want you to be able to enjoy your reception as much as possible, and not have to worry about each little thing that comes up. That’s what we’re there for. 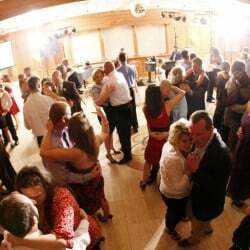 We provide everything: sound, lights, dance floor lighting, pianos, request slips and much more. We can also add extras, such as a drummer and professional DJ services. If the Midwest Dueling Piano Show sounds like a great fit for your wedding, please contact usfor a quote and further description of our services. © 2018 Midwest Dueling Pianos, DMG Computer. All Rights Reserved.